Mon. 1/8: 3:30 pm Rocket Day! 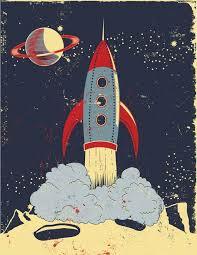 Hear two rocket-themed stories read aloud. Make a rocket ship and launch it! For future astronauts in grades pre-K through 2.